I almost don’t know where to start scripting for this week’s show. The nut graf is that it’s the 20th anniversary of a foundational, institutional, hilarious and much-needed website known as Fark.com. If you don’t know it by name, you know it by source. It’s old-school like Craigslist. 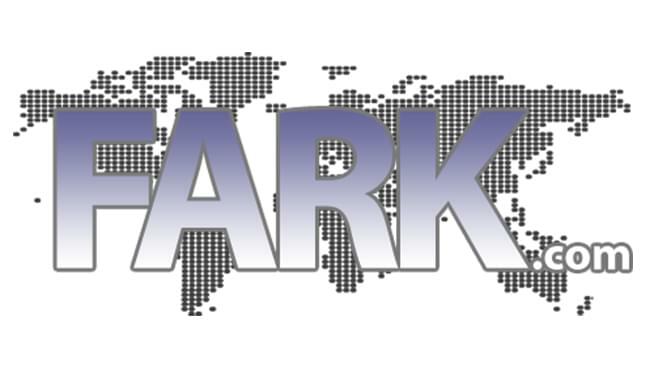 Fark is a curation site – edited by humans – that finds the best of the web every day. The beauty is, the links get better headlines than any original news editor could put on them. They also get tags or labels, like BREAKING, DUMBASS, PHOTOSHOP or FLORIDA. Man has ‘brilliant’ idea, marries three different women, gets them all apartments in the same neighborhood. Gets arrested for polygamy, of course, but says he will stay with the one who forgives him when he gets out. That got a DUMBASS tag (but only because it didn’t happen in Florida). Fark is a seminal website because it keeps things real. Its founder, Drew Curtis, is a web veteran with a conscience and a firm grip on what’s wrong with the current state of tech companies and platforms.